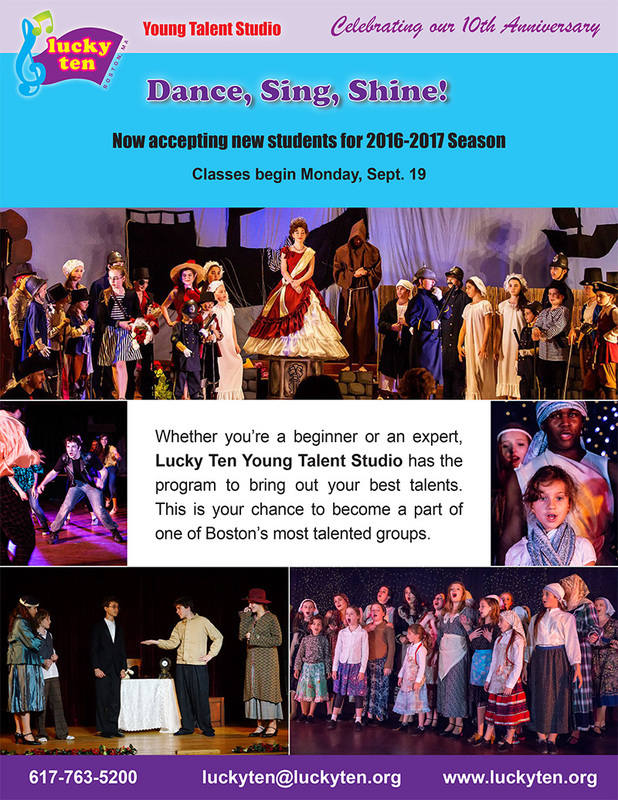 Since 2006, “Lucky Ten” has been inspiring children ages 4 and up to achieve excellence in the performing arts. Our mission is to foster an inclusive, collaborated environment, where students excel as both solo performers and as a collaboration within the company. Children build on their strengths, grow their talents, and explore their potential in a setting that in-spires professionalism, dedication and community. 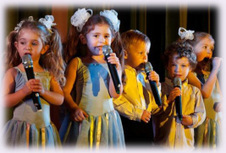 Their training is much farther reaching than just voice and choreography — students learn to believe in themselves, trust their abilities and develop as whole individuals.